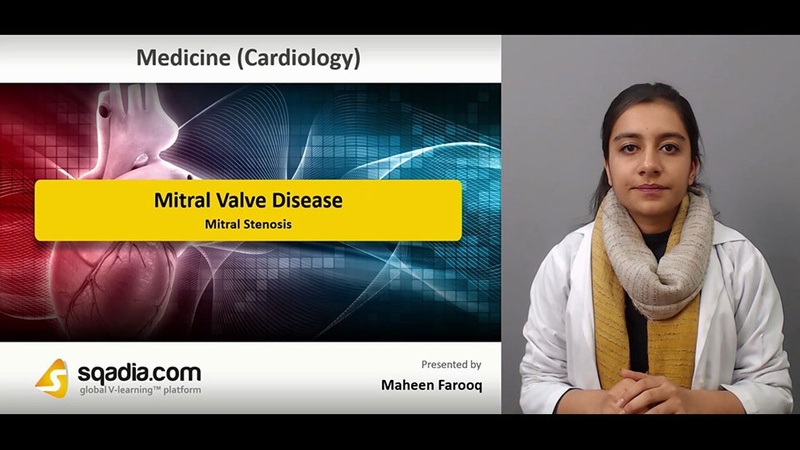 Firstly, educator elaborates the anatomy of mitral valve. Then, pathophysiology of mitral stenosis is focused. Moreover, educator explains the mechanism of percutaneous balloon mitral valvuloplasty. Following this, information about mitral valve regurgitation is delivered. At last, cardiac catheterization is pursued.